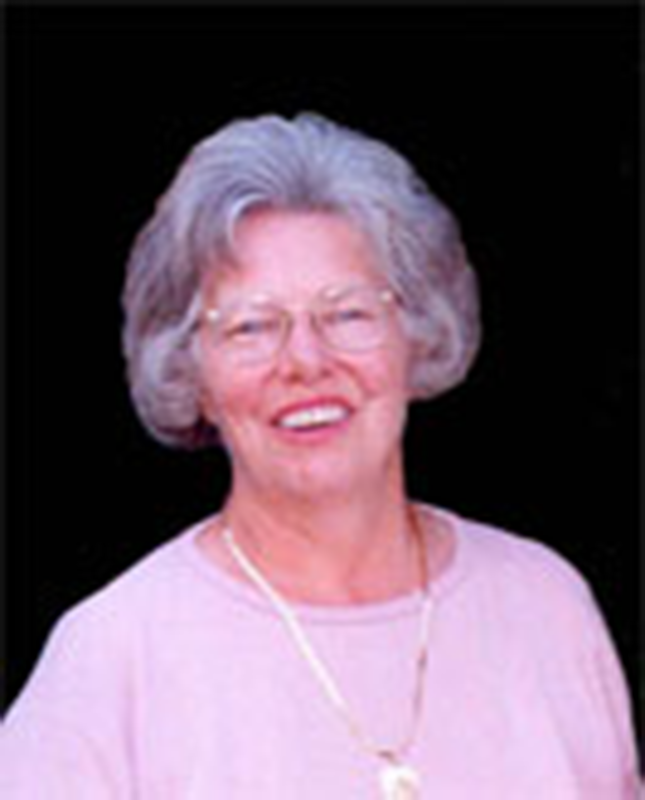 Mary Harrington has taught Latin for over twenty years at various levels, from Middle School aged homeschoolers to community college classes. A mother of eleven, she homeschooled her last four children, including in-depth study in Latin. The two boys were accepted at the Naval Academy. Doug and David are naval officers. Denise works as a physicist and is happily married and mother of Keri. The youngest, Stefanie, has her AA degree majoring in music, graduating with Honors, and the mother of two little girls. Actually, all the children are doing well; these are mentioned because they were homeschooled. Mary firmly believes their grounding in Latin greatly contributed to their high test scores. Mary teaches Latin online at present, and continues working on more Latin books, and really, really enjoys her grown children and grandchildren. Latin In The Christian Trivium is their first book. It grew from Gail’s and her frustration trying to teach Christian students, yet having to explain the humanistic viewpoint during the lessons presented in modern textbooks. SEMINAR DESCRIPTION: Latin, the base of the English language, is the key to a good English vocabulary and to good grammar. It is possible to teach Latin in an interesting way and to learn as you go. In this seminar, we will use several books, including our own, to show foolproof methods for covering this very important basic subject for the teacher who has no prior knowledge of Latin. SEMINAR DESCRIPTION: Sic transit Roma. Sic transit America? Your students will develop a proper understanding of ethics and the political structure of government as well as learning to trust in God’s Providence by reading A Pillar of Iron and by answering the thought-provoking 260 questions written for this book. Questions and answers are given to each interested teacher/parent. SEMINAR TITLE: What is Christian Classical Education? SEMINAR DESCRIPTION: Do you wonder exactly what is meant by “Christian Classical Education”? Learn how to incorporate this proven method of teaching students using the classical method which is much more than Data Input. In this workshop, the trivium will be explained, and you will give your students more tools to learn, and to think! Just a few changes in your curriculum will turn on the “light” for your students. SEMINAR TITLE: How to Write a Story that’s not Boring and How to Write a Christian Autobiography. SEMINAR DESCRIPTION: Are your stories lacking form? Do you know the secret of an interesting story? Learn the principles taught by John Reynolds Gardiner, author of Stone Fox, who has permitted us to use his materials taught at his seminars. You will also receive an outline for an autobiography for your students to write which helps them focus on their life goals. If you really want to enjoy this workshop, read Stone Fox before attending. It is available for purchase at www.amazon.com (well worth the money!) and also at your local library. John’s website is www.johnreynoldsgardiner.com. 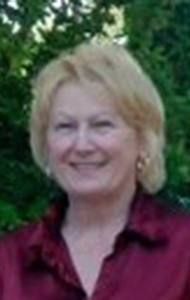 Gail Busby is a graduate of Texas Women’s University with a degree in elementary education. She has over 30 years of both public and private teaching experience and home schooled her two children. Gail presently teaches home school support classes in Latin, Math, Composition and History. Gail’s husband Doug is a pastor in Redding, California. Their children Bob and Linda have received excellent educations which included a study of Latin and a great deal of music, Gail’s other specialty. SEMINAR DESCRIPTION: Since GOD commanded parents and teachers to teach children His Word, and it is the most important subject for their lives. Today this is the most neglected subject. This teaching BIBLE “how-to” workshop will show some ways to teach non-readers up to and including adults with outlines, teaching order, and daily lesson plans. SEMINAR DESCRIPTION: “In the beginning was the Word, and the Word was with GOD, and the Word was GOD.” In order to communicate and understand GOD from His written Word, we must be able to read. This step by step workshop will give you the “how-to’s” needed to teach anyone to read. SEMINAR DESCRIPTION: God gave singing voices to the redeemed for the purpose of glorifying Him. Children must be taught to sing on pitch, as they must be taught to read. Most people do not sing; they shout. In “The Forgotten Art of Singing” you will be given the tools to teach children how to sing, not simply to shout out words. SEMINAR DESCRIPTION: As homeschool teachers many times it would be easier and better if we could teach our children of different ages together. Although we cannot teach every subject this way, there are many that can be taught MULTI-LEVEL. This workshop will give you some “how-to’s” and outlines to help you accomplish this seemingly difficult task.